HealthWorks offers a variety of fitness classes to help you reach your goals and best of all, classes are FREE to HealthWorks Members! From spin to yoga to circuit training, we will help you find a class that is right for you. 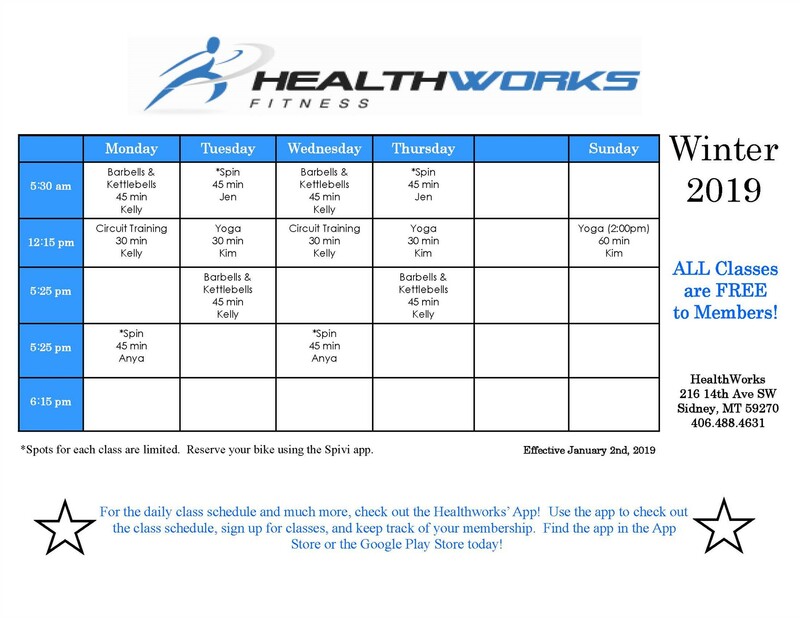 Click here to view with HealthWorks Winter 2019 Class Schedule. You can also sign-up online for HealthWorks fitness class through Spivi. Click here to learn more.